FREE workshop for youth ages 12 to 18 years old. 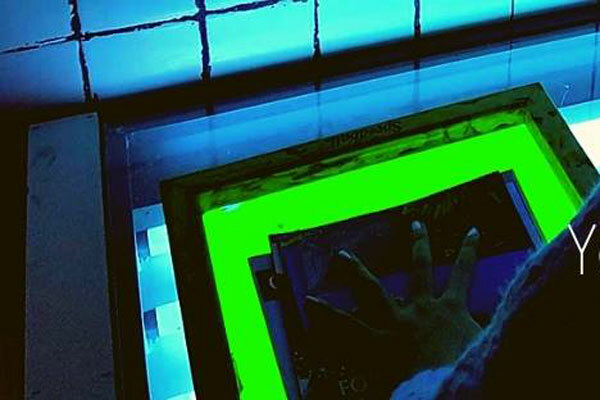 Come learn how to silk screen your own images and designs! Make your own patches and take home a t-shirt or bag with your design on it. Bring a high contrast black and white image to print or just bring yourself. All materials will be provided, unless you have something you want to print on. Limited spots so please RSVP by emailing smiles@nelson.ca.